Private investigators are used by Public Defenders, District Attorney's, & some private Attorneys. District Attorney's enjoy an overabundance of investigative services from law enforcement to their own private investigative staff. If you have been accused of a crime and have a Public Defender, then you might get a little time with an investigator depending on the severity of the crime and whether the Public Defender decides it will do any good. It is unquestionable that the best criminal defense begins with a well trained Private Investigator. The prosecution will have investigators - you should too! 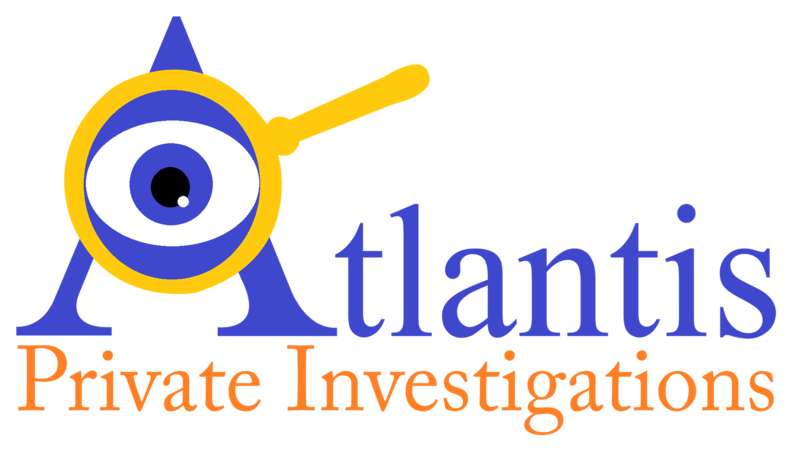 Our Private Investigators have experience in a wide range of criminal investigations. If you have been accused of anything listed below, contact our office for a free evaluation.